Sonny Fodera is well know for his signature base heavy deep house sound. Combine this with a smooth piano and the incredible voice of Shannon Saunders and you have yourself an amazing house record. Released on the mighty Defected Records, this may be my favorite song for this summer! 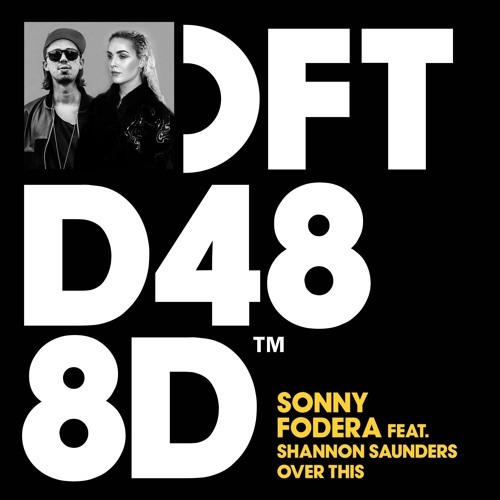 I have been waiting for this since the superb Sonny Fodera In The House Sampler was released earlier this year. On one of the three mixes you could the track and now the full release is here. You can grab yourself a copy from the Defected Store, Traxsource or Beatpot. Maybe you are over, are you over it? Baby are over, are you over this? Baby are you over, are you over this?